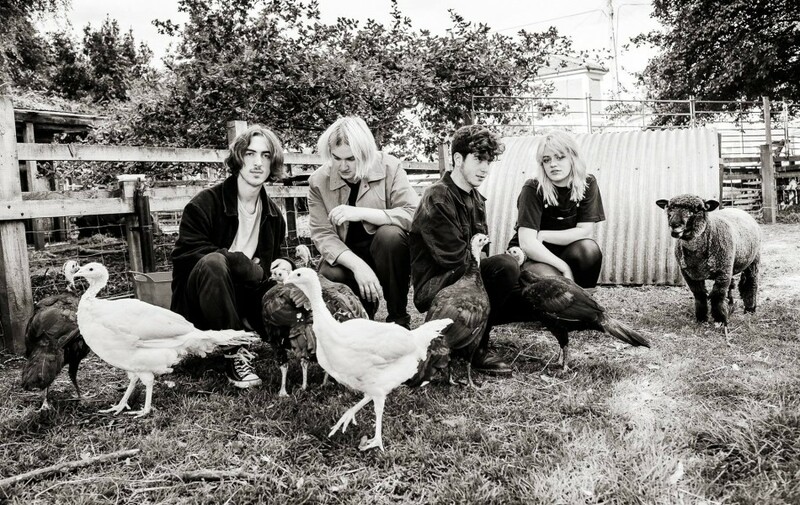 From the opening song of debut EP Rat Blanket, Wych Elm’s early 90’s grunge inspirations feel overtly pronounced. The opening bars of ‘Monkey Jaw’ hark of Kim Deal bass lines off Pixies ‘Surfer Rosa’ with their single note plucks and thin splashy sound. The guitar fuzz has a delightfully small box guitar feel as it wheezes out its lead lines in support of Caitlin Elliman’s defiantly effortless vocals. I think from the fact that the song ‘Woman’ pretty much lifts the melody line off of Nirvana’s ‘Dumb’ shows that the band really don’t care if their influences are showing as anyone with even a basic grunge will spot that. 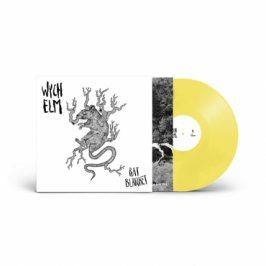 Blues and roll n’ roll artists used to frequently use the same musical templates as each other to impressive effect so I suppose the question is really whether Wych Elm make it their own? In a way they are like a gremlin to Nirvana’s would be Godzilla. A similar species but a very different beast and equally dangerous. The entire EP is over in 15 minutes with many of the tunes falling in at under two minutes. It’s refreshingly sharp and punchy for grunge music which often tends to languish in its own distortion long after the listener has lost interest. But like 50’s rock n’ roll which inspired a lot of the early Pixies, it picks you up, shakes you violently and quickly moves onto the next tune. The lyrics also tend to wander into Frank Black territory with filicide and spree killing both making an appearance. The story telling is disturbingly evocative at times with ‘Susan Smith’ standing out as an especially creepy example as her dead children scream “why did you do this to me, you made me, you made me !” in the closing bars. ‘1983’ in contrast feels more like a bundle of diary entries with lines like “you called me a tree hugging dirt worshiper” as it hops back and forth from a snoozing verse into a frenzied chorus. Dom Mitchison’s production does a good job of balancing the music and concreting a consistent flavour. The tinkering sounds minimal, going for energetic low-fi result you could imagine playing in the garage next door. It’s Caitlin’s voice however which makes the music truly distinctive. Where she is at her most ferocious tale spinning best is when you’re drawn into the world the band create. The sort of petit-nastiness saturating the music and the folk feel that often bobs to the surface make it feel like the soundtrack to a horror set in a secluded village. Wych Elm’s debut EP Rat Blanket is out via new collaborative independent Post Mortem Records on 22nd March.